Only	12 left in stock. High-quality world class standard. 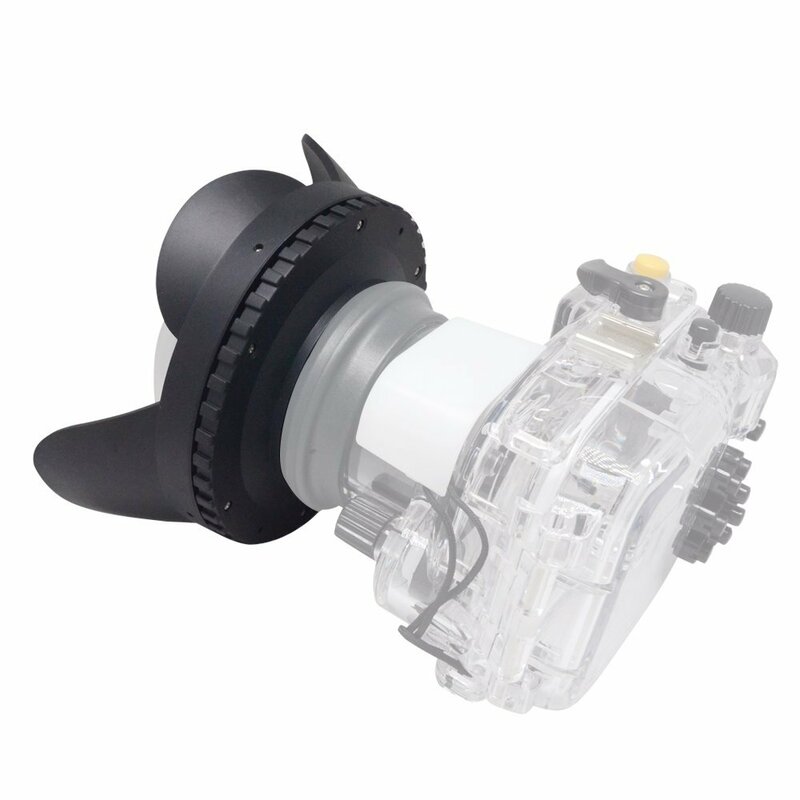 Manufactory certificated: ISO9001 and CES and IPx8. 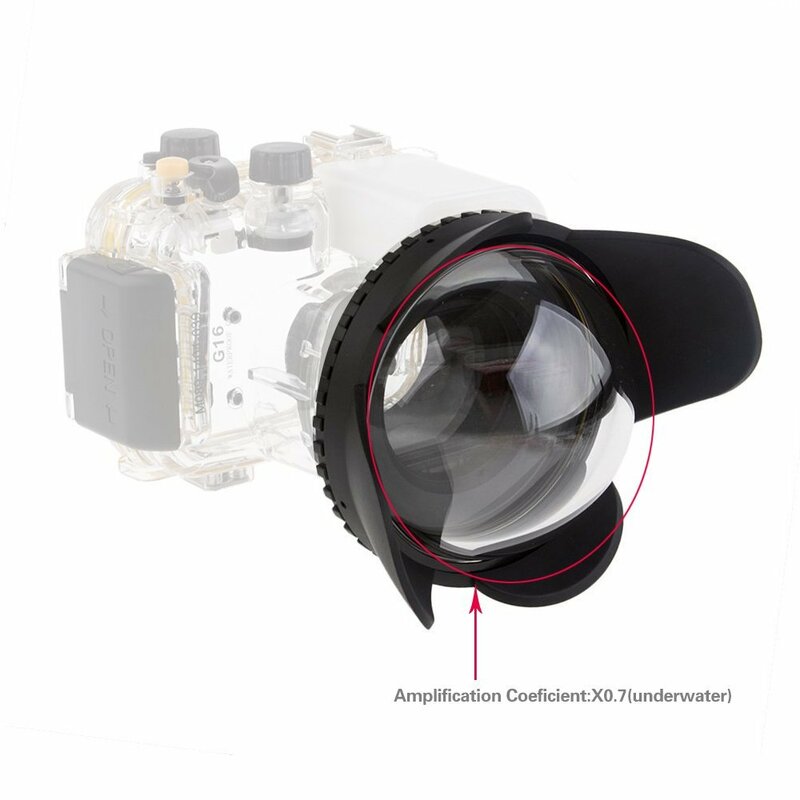 Amplification coefficient: X0.7(Underwater), The design of optical glass and anti-reflective coating-film make the image perfect without distortion. 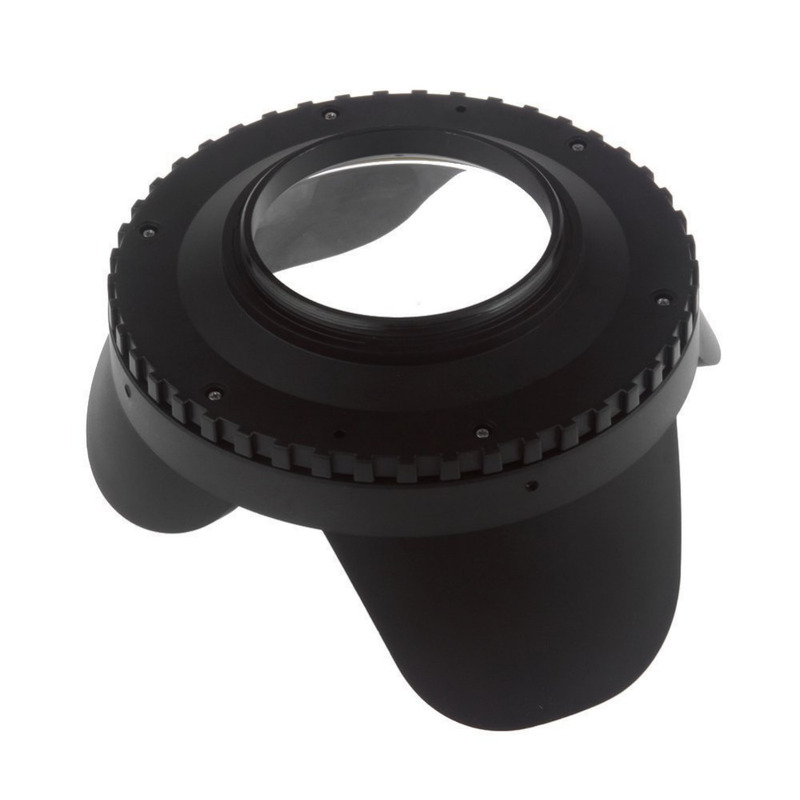 This optical wide angle correctional dome port lens is designed to remove distance distortion created by a flat port as well as give you a better wider close-up picture on the object of your interest. 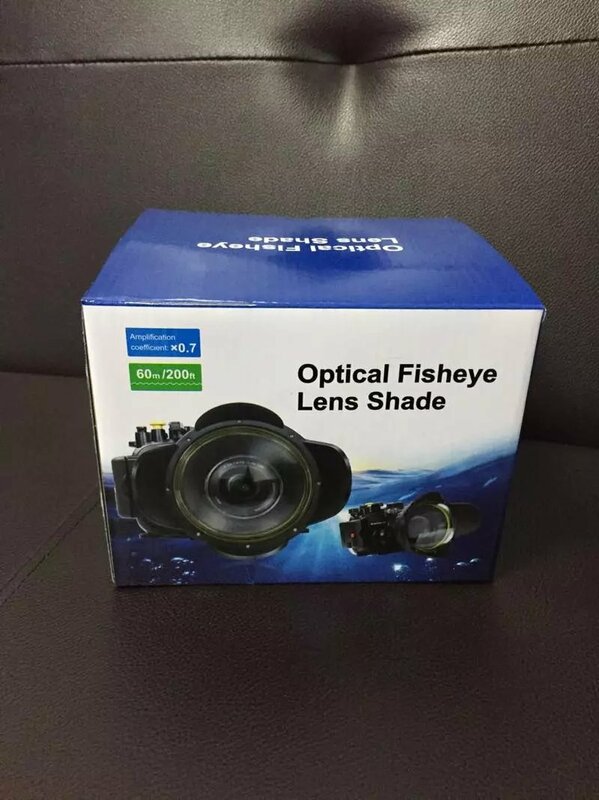 The design of optical glass and anti-reflective coating film makes the image perfect without distortion. 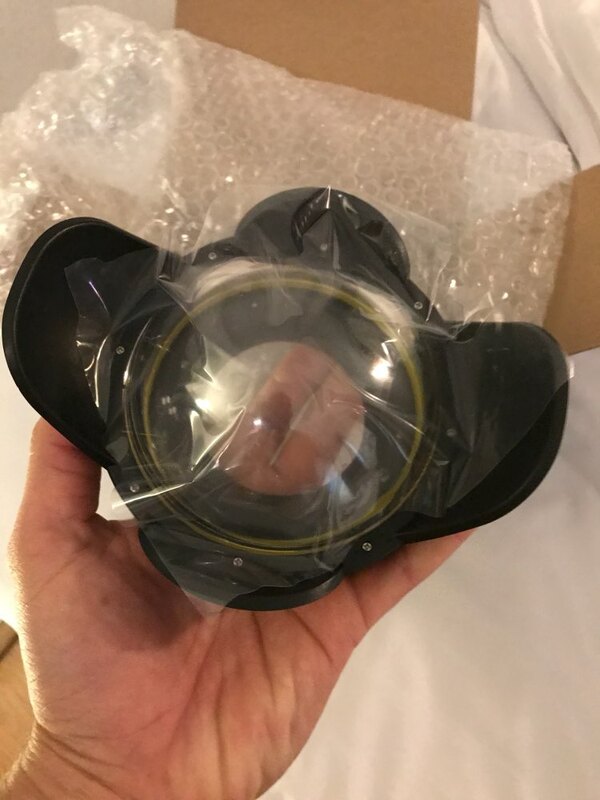 Also, this is a wet lens, it needs to be put underwater. Water is the key element in achieving the wide angle effect. Attention: Please remove the string before attaching dome port on the red filter. Please make a cover for it. 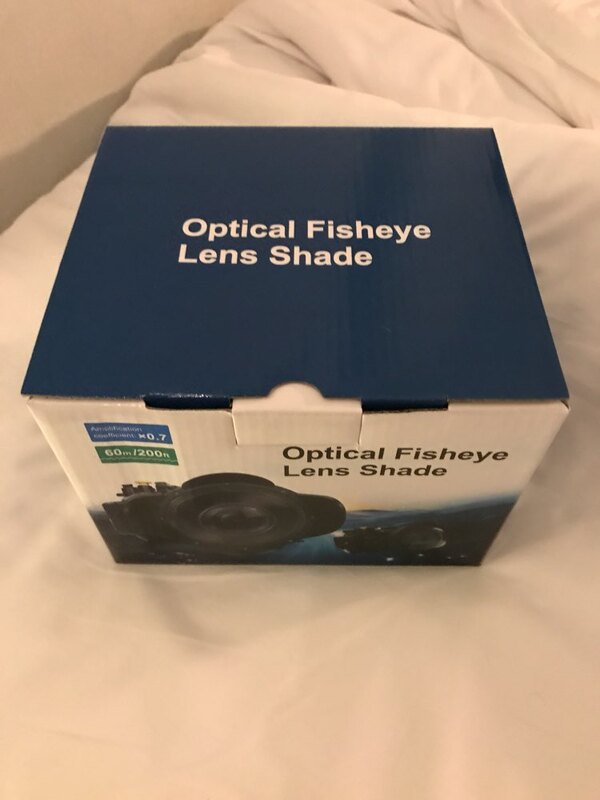 Pretty good product. 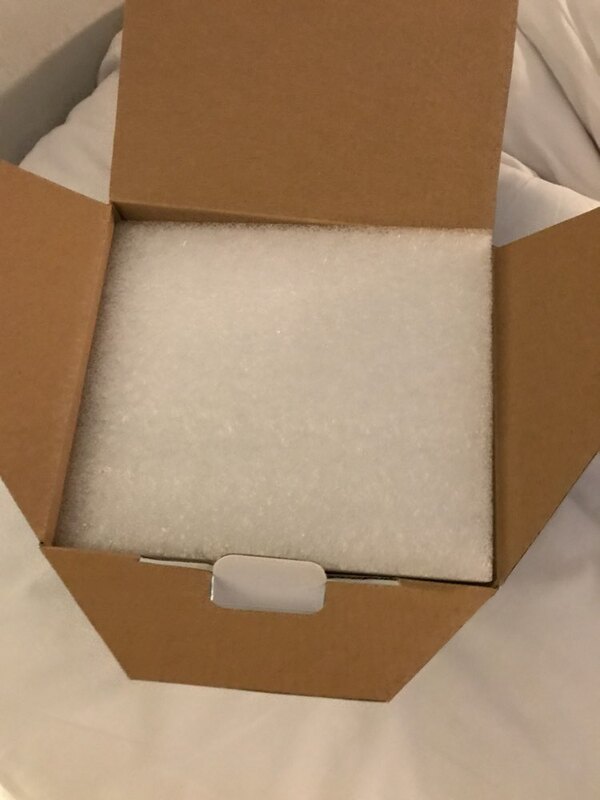 Good store and fast shipping and excellent packing. It's is a little bit heavier than I expected because has a glass lens.